but don’t know anyone you can trust? Nationwide Gold & Estate Buyers will work with you! 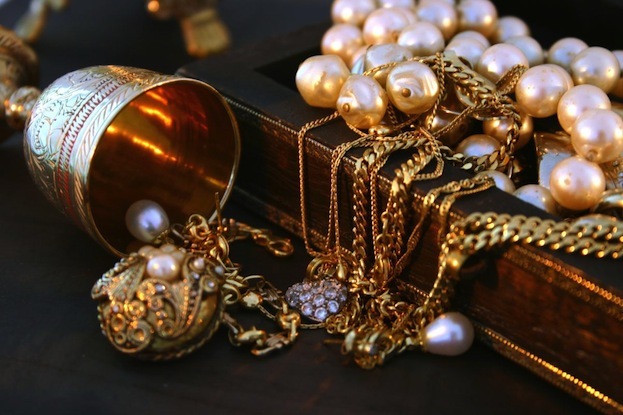 Did you inherit Gold, Diamonds, Coins, Watches or Silver? 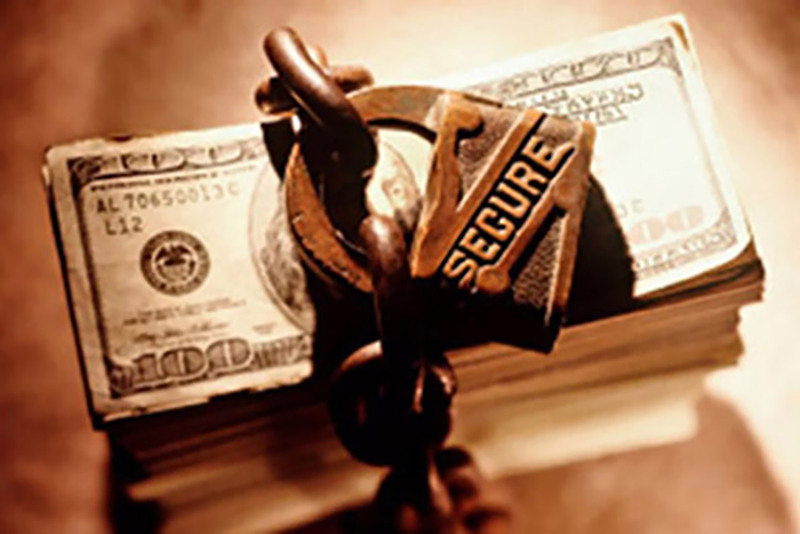 If your jewelry and other valuables are sitting in a safe deposit box or in your dresser drawer you could be sitting on a bundle of cash! No need to travel to New York, get the best prices here in central N.J. Please visit us in our store located in Monroe Township, NJ or in our Spring Lake Heights location (Spring Lake Heights by appointment only). 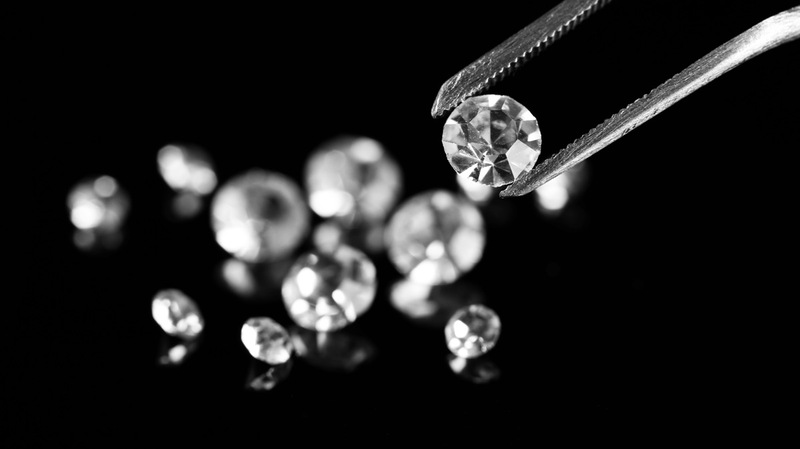 Professional assessment of your DIAMONDS, JEWELRY, GOLD, SILVER, COINS and WATCHES. Our family has been in the jewelry industry since the early 1900’s. We pay the most for your valuables. Plain and simple. If you have too many items or just cannot make it to our store we will come to you. We serve many adult communities where getting around is not easy. 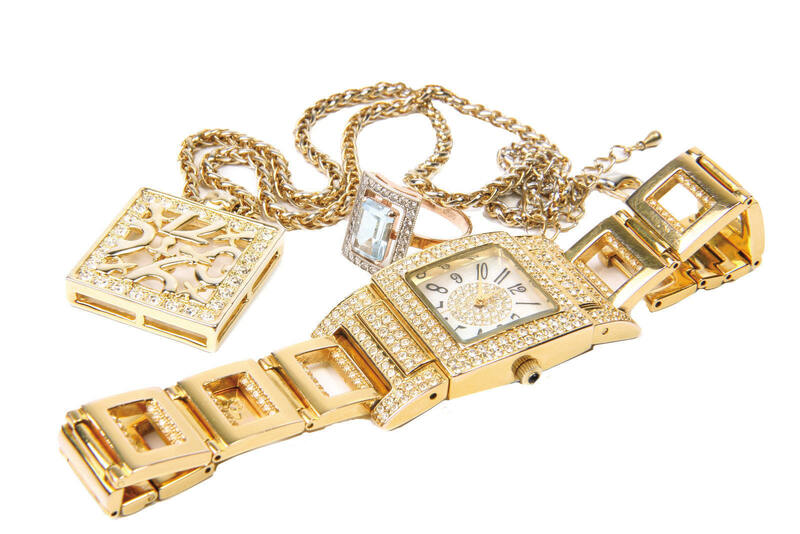 Call us today for more information or come right in to sell your diamonds, jewelry, scrap gold, sterling silver, watches and other fine valuables. Call 732-251-8600. We will travel to you FREE of charge or visit our store. We service all the adult communities in New Jersey. We will meet or beat any price offered. We will pay you the best price for the valuables on the spot. At Nationwide Gold & Estate Buyers, we spend no money on Google ads or television and radio ads. We have built a successful business based on word-of-mouth and established a track record as one of the most trusted jewelry buyers in the area. Our lower operating and advertising expenses are passed on to you in the form of higher cash payments for your fine jewelry and watches. We also have a large network of resale channels in the United States and Internationally. Nationwide Gold & Estate Buyers bring their expertise in the Gold, Silver, Coin, and Jewelry buying business all over New Jersey and New York in such towns as Berkley Heights, Brick, Brielle, Brooklyn, Dover, East Brunswick, Edison, Freehold, Helmetta, Howell, Lakewood, Lavalette, Livingston, Manalapan, Manhattan, Mantoloking, Marlboro, Monroe, Morristown, New Brunswick, NYC, Old Bridge, Point Pleasant, Queens, Sayreville, South River, Spotswood, Spring Lake, Staten Island, Summit, The Bronx, Toms River, Wall, Spring Lake, Belmar, Manasquan, Sea Girt, Avon, Neptune, Tinton Falls, Eatontown, Jackson, Brielle, Point Pleasant, Wall Township, and Woodbridge to name a few. 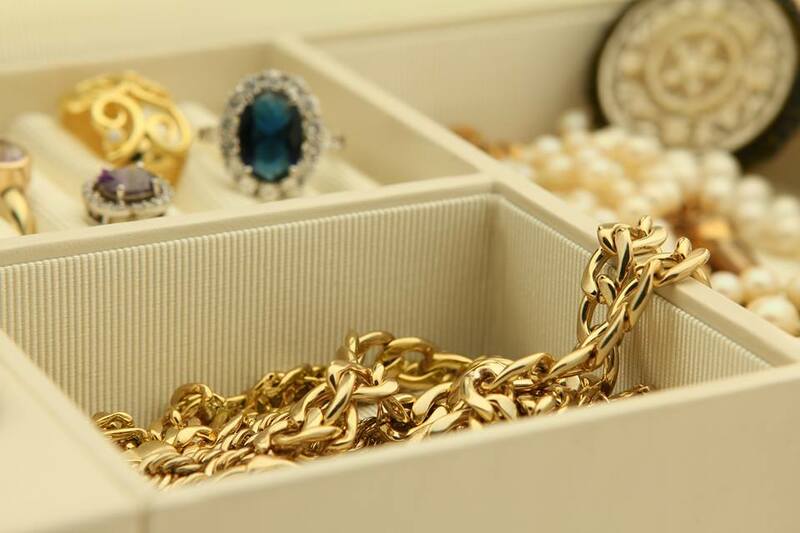 Nationwide Gold & Estate Buyers will help anybody process, value, and ultimately buy your inherited Jewelry, Coins, Gold, Silver, Watches and more. 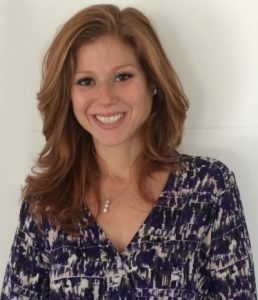 Don’t hesitate to call us 732-251-8600 for a Free Appraisal! Take advantage of the experienced professionals at Nationwide Gold & Estate Buyers to assist you with your diamond trade-ins. 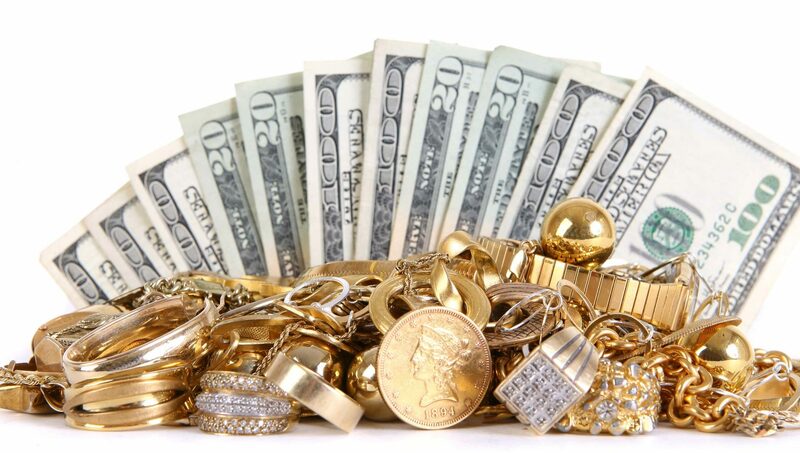 From gold and silver jewelry to all types of estate jewelry, we offer the highest price and pay you cash on the spot! 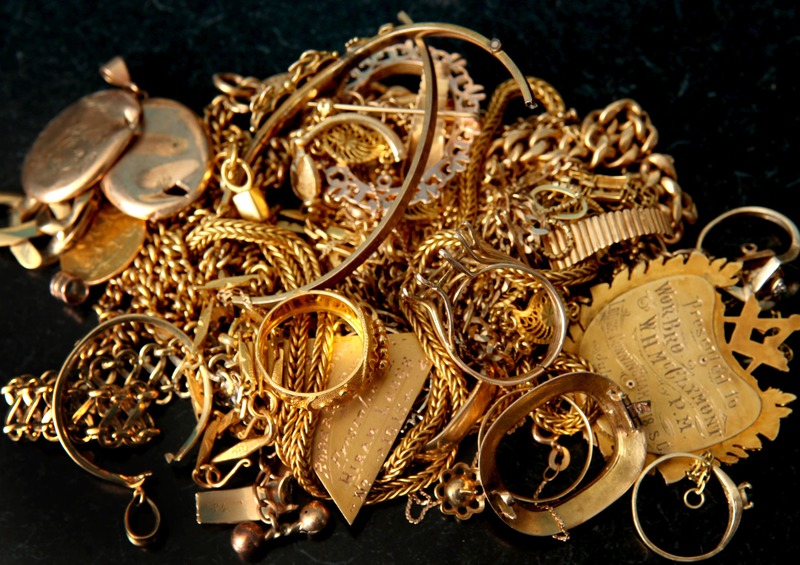 We buy silver and gold coins, and will handle any appraisal and payment in a speedy and efficient manner. We buy old paper money! Bring us your old U.S. paper money today for our high offer. We want to buy them regardless of condition. 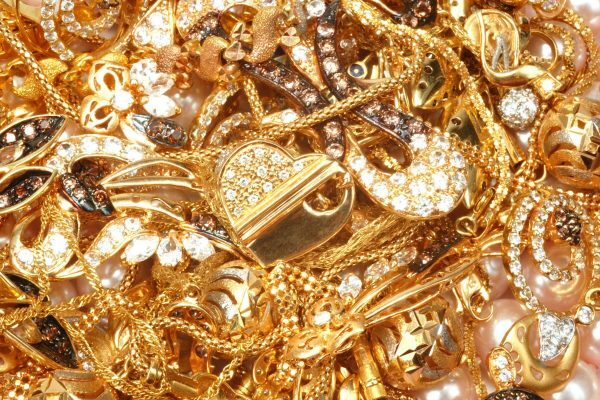 At Nationwide Gold & Estate Buyers, you can rest assured that you’ll get top dollar for your unwanted gold items. We pay you the best value with cash on the spot. 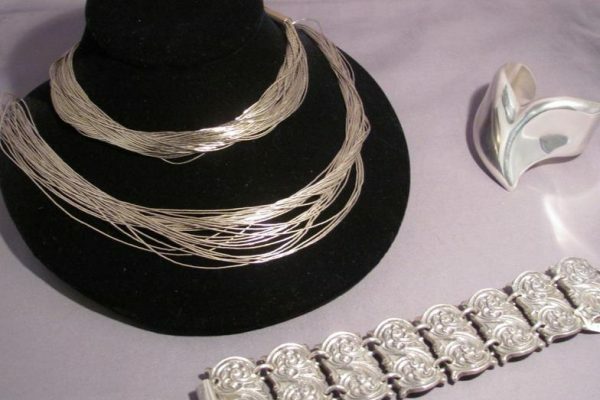 We accept multiple types of silver, including sterling silver, and pure silver. We buy engagement rings 1 Carat & above in nearly all cuts, shapes and sizes. Top cash prices paid for engagement rings. 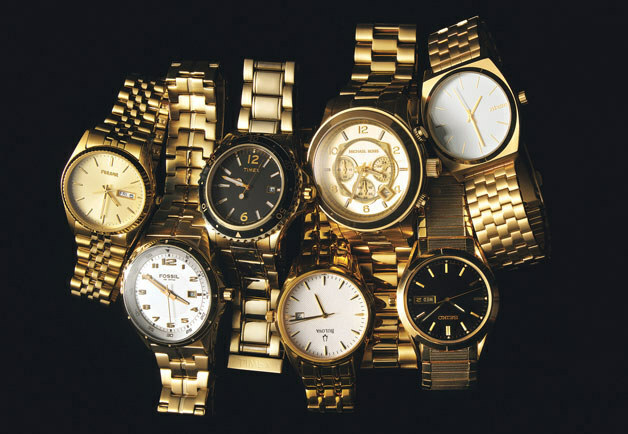 We buy all men’s and women’s watches in any condition, including brands like Rolex, TAG Heur, Omega, Breitling, and more. We buy estate jewelry for what it’s truly worth. 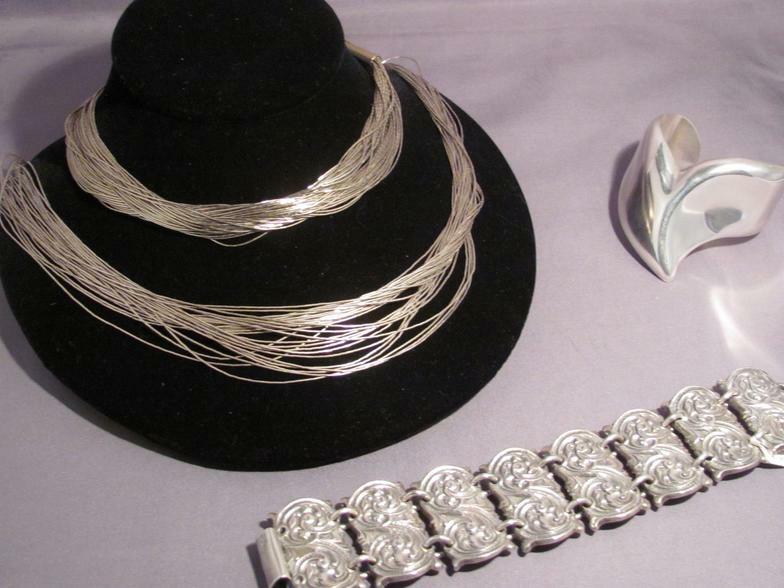 We buy Victorian, Art Deco, Retro, and all Antique Jewelry items. We buy individual jewelry pieces and jewelry collections. If you are looking to sell your jewelry, you have come to the right place. Nationwide Gold & Estate Buyers is a family owned, brick and mortar business, not just an internet company. 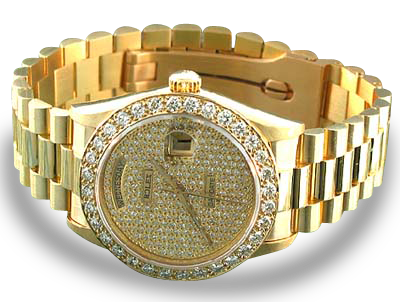 For many years we have bought and sold fine jewelry and are respected experts in our field. 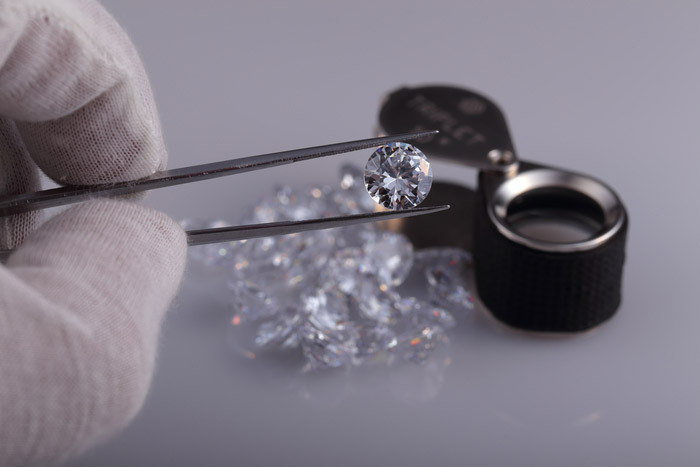 With certified gemologists on staff, our experience and solid presence in the jewelry industry allow us to pay a high price for your jewelry. Our customers are often surprised by the higher price of our bids when compared to other offers. We are actively looking to buy your jewelry to increase our inventory. We are members in good standing with the Jewelers Board of Trade, accredited with the Gemological Institute of America and fully insured. Contact us regarding what you would like to sell, we won’t waste your time and payment is immediate. 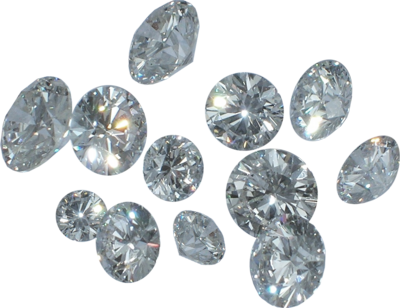 We buy diamonds in all shapes and sizes, cuts and qualities. After a careful evaluation of your diamond ring or diamond jewelry in one of our private, secure locations, we will present you with our highest possible offer. Upon acceptance, we guarantee immediate payment. Take advantage of the experienced professionals at Nationwide Gold & Estate Buyers to assist you with your diamond trade-ins. 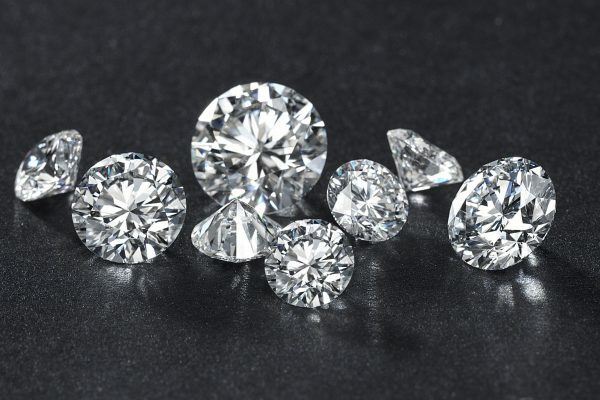 At our facility, you will receive the maximum value for your unused or unwanted diamond jewelry and stones, with easy cash payment on the spot. Don’t let these treasured items go to waste simply because they’ve lost their luster when you can trade them in for easy money. 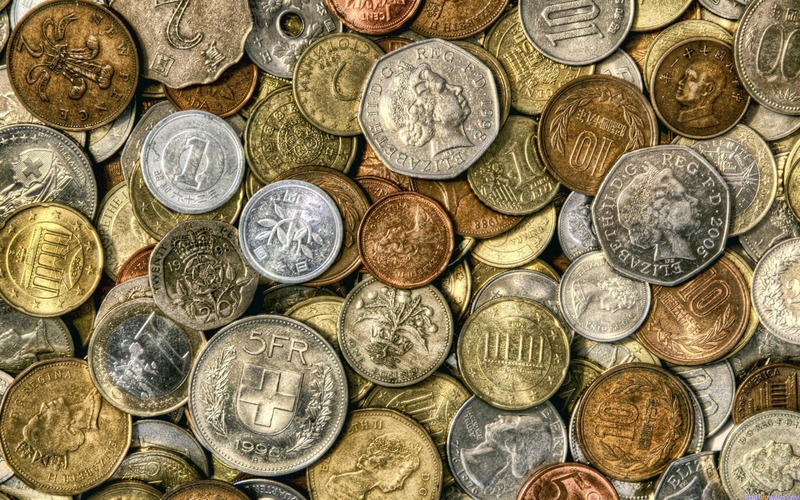 Bring your collective and commemorative coins and get cash on the spot. Our friendly associates won’t pressure you to sell. We will simply assess your trade for its weight and value before offering you compensation that you are free to decline. 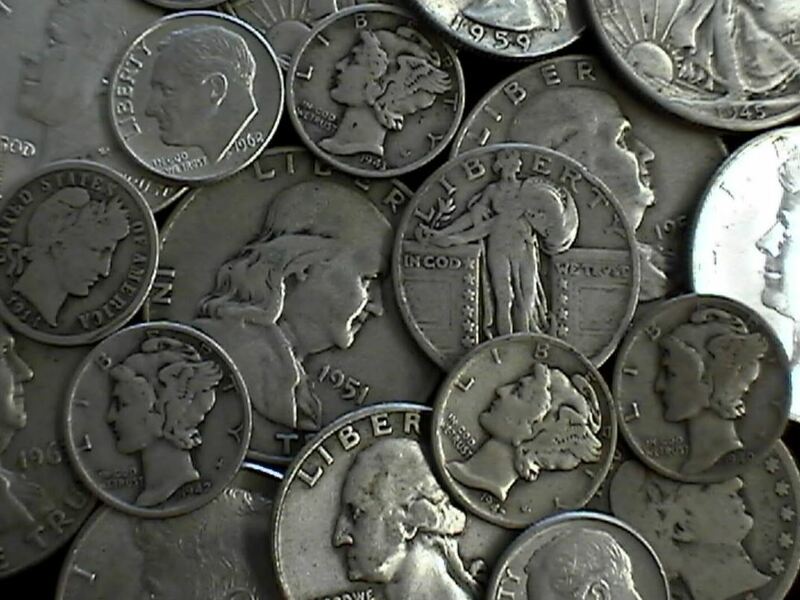 We buy U.S. Silver Coins 1964 or Prior. 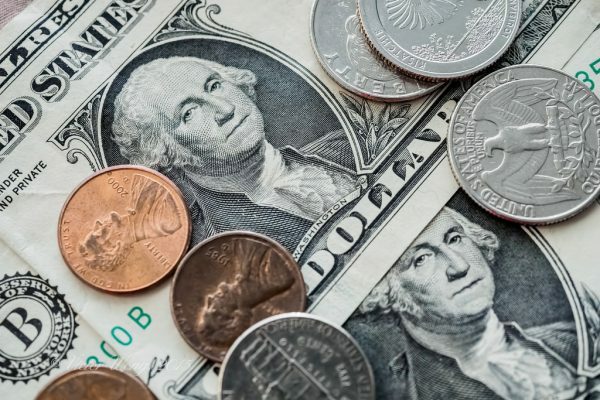 We also buy Dimes, Quarters, Half Dollars, Rare U.S. & Foreign Coins, Peace Silver Dollars, Morgan Silver Dollars, Krugerrands, Panda Coins, Commemorative Coins and more! 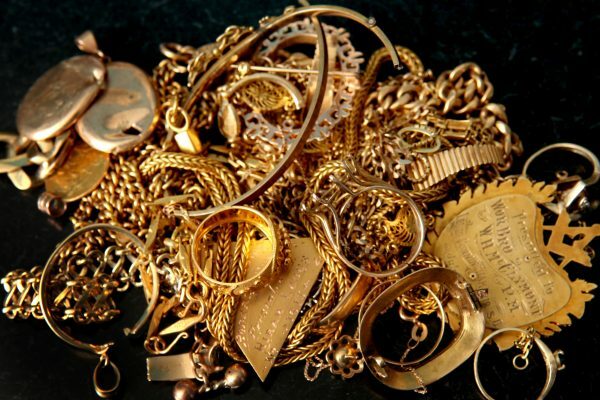 We buy silver and gold coins, and will handle any appraisal and payment in a speedy and efficient manner. 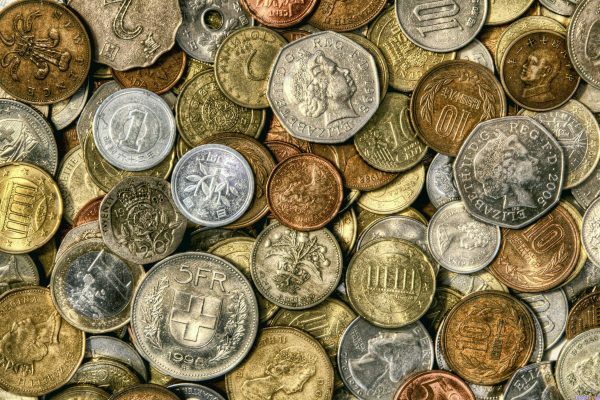 You never know how much your antique coins could be worth. 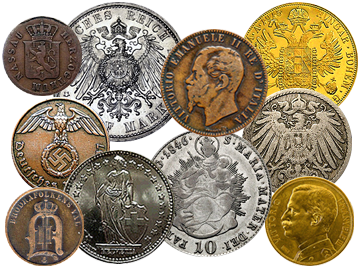 We can go through your entire coin collection and let you know how much you can stand to gain from it! PLEASE DO NOT CLEAN YOUR COINS, IT WILL AFFECT VALUE. WE BUY ENTIRE COIN COLLECTIONS AND COIN ALBUMS. 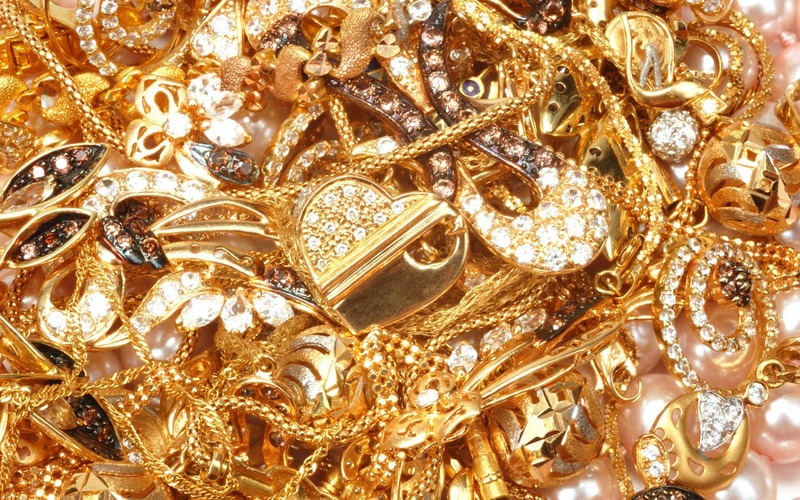 The first priority when selling your gold is finding a trusted resource. At Cash For Gold, we pride ourselves in offering superior service. 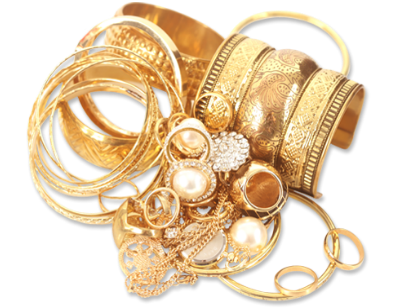 From silver and platinum jewelry to all types of gold, Cash For Gold will offer the highest price and pay you cash on the spot! Whether you only have one earring or a broken necklace, we buy jewelry in any condition. 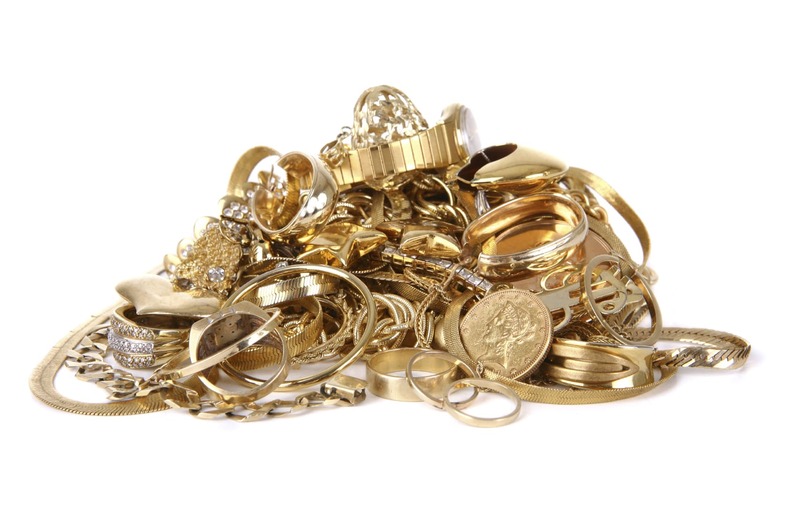 Once your jewelry has been properly tested and weighed by one of our skilled professionals, we’ll offer you a dollar amount. At Nationwide Gold & Estate Buyers, we realize that our clients want to receive top dollar as quickly as possible which is why if you decide to sell, you will immediately get the cash value for your unwanted gold. Old Pocket Watches, LeCoultre, Stop Watches, Patek Philippe, Geneve, Chronographs, Cartier, Hamilton, Gubelin, Complicated, Rolex, Omega, Breitling, Repeaters, Vacheron & Constantin, Elgin, Doxa, Audemars Piaget, Bulova, Cyma, Tiffany, Longines, Blancpain, and More. 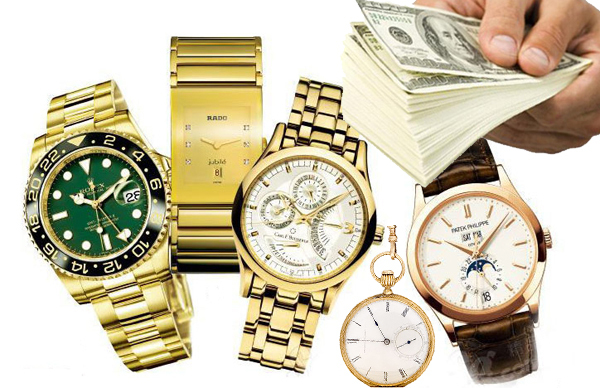 We pay premium prices for Vintage Watches, working or not. PLEASE COME IN FOR A FREE QUOTE TODAY! Appraisals are FREE of charge. We’ll take the time with you that you deserve. 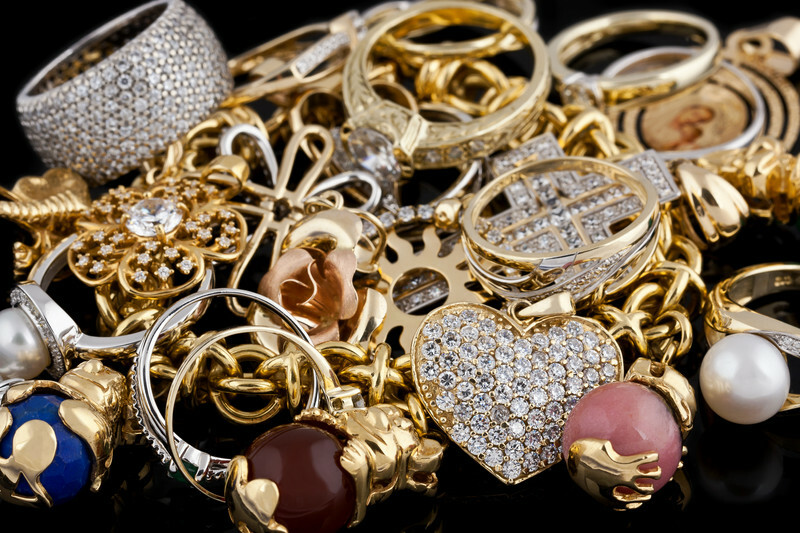 We understand all your jewelry is important, and will take the time to go over each of your pieces with you. Fill out the form below and one of our representatives will contact you shortly. Thank you! Upload photos of your item below for us to evaluate better. Thank you for your interest in Nationwide Gold & Estate Buyers. Our family has been in the jewelry industry since the early 1900’s. We pay the most for your valuables. Plain and simple. Don't hesitate to call us for a Free Appraisal! Saturday: 10:00 AM. – 4:00 P.M.